Social Media Charlotte hosts a monthly breakfast networking event and panel discussion, and this month they've partnered with the Charlotte Bobcats to present "Breakfast with the Bobcats: Social Media and Sports.” The event takes place tomorrow (Thursday, April 4), 7:30 a.m. at the BackCourt lounge inside Time Warner Cable Arena (333 E. Trade St.). The Bobcats organization does a lot with social media. The team is on all of the major sites: Facebook, Twitter, Instagram, Pinterest, Google+, YouTube, and a free mobile app. They use those platforms pretty well to engage with fans, including promoting contests and exclusive team content. 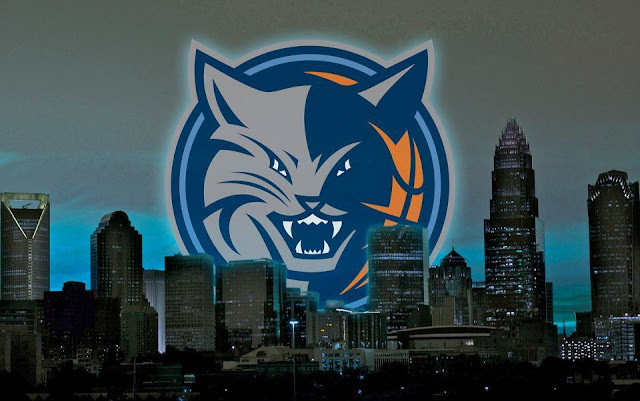 If you're a Bobcats or NBA fan and/or have an interest in social media, this should be a worthwhile event. Bring plenty of business cards because I've found these events to be good opportunities to network. There will also be a raffle for a pair of suite tickets to see the Bobcats play their last home game of the season. Visit breakfastwiththebobcats.eventbrite.com to register. Cost is $10 in advance; $15 at the door.